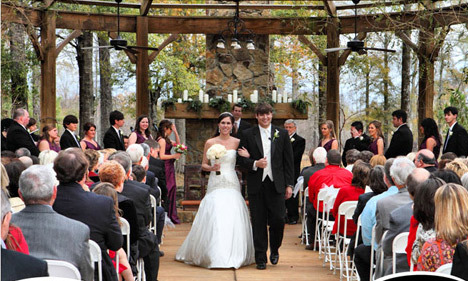 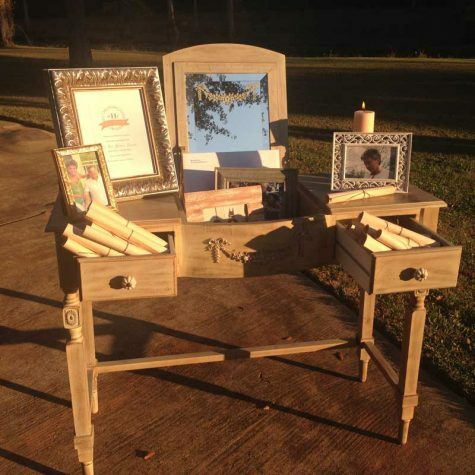 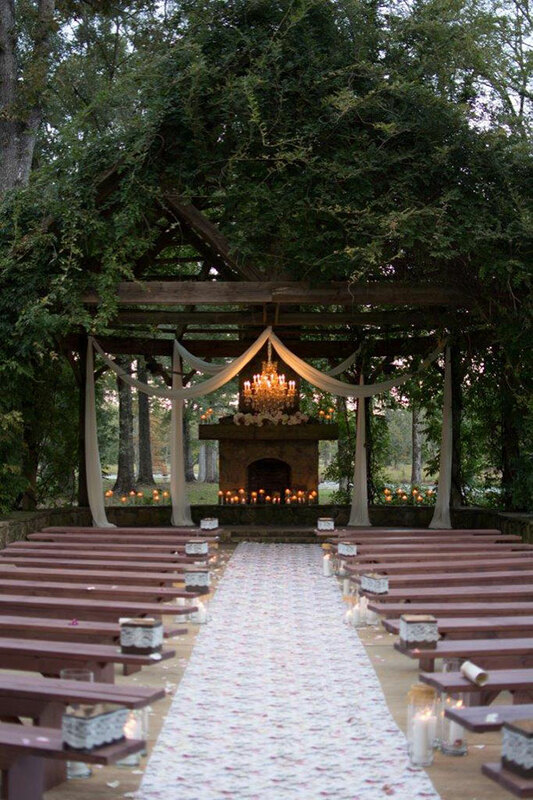 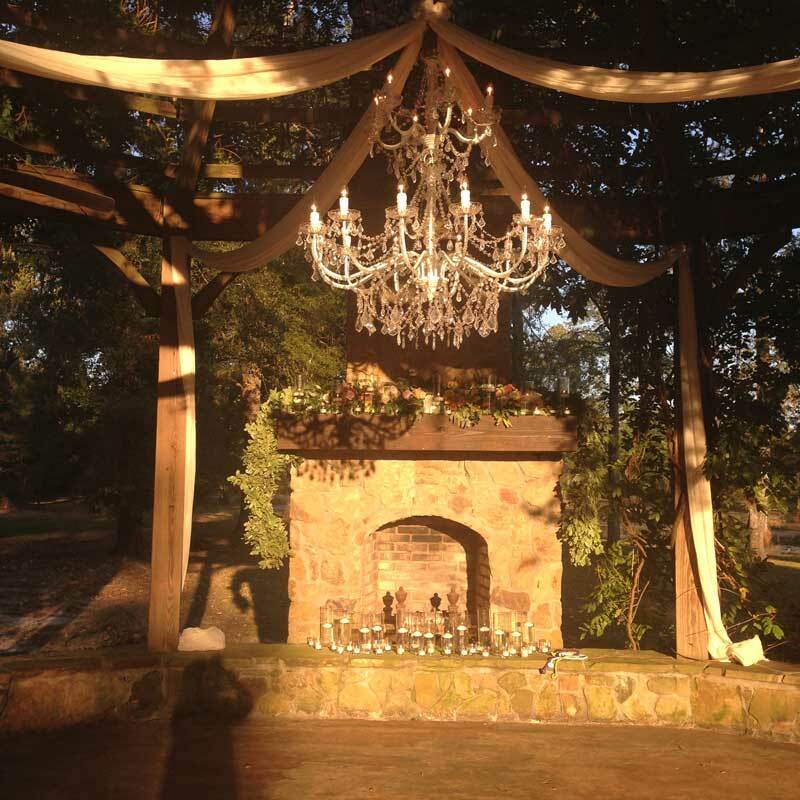 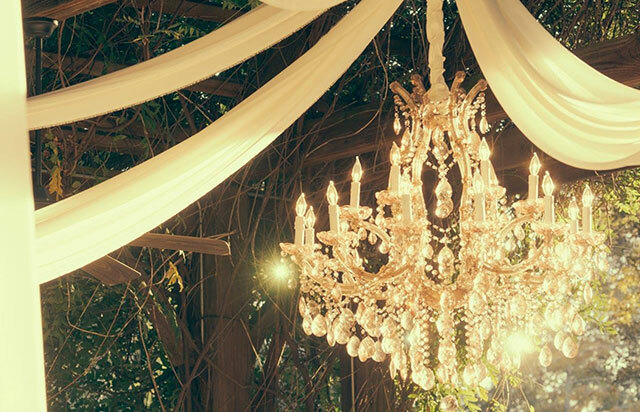 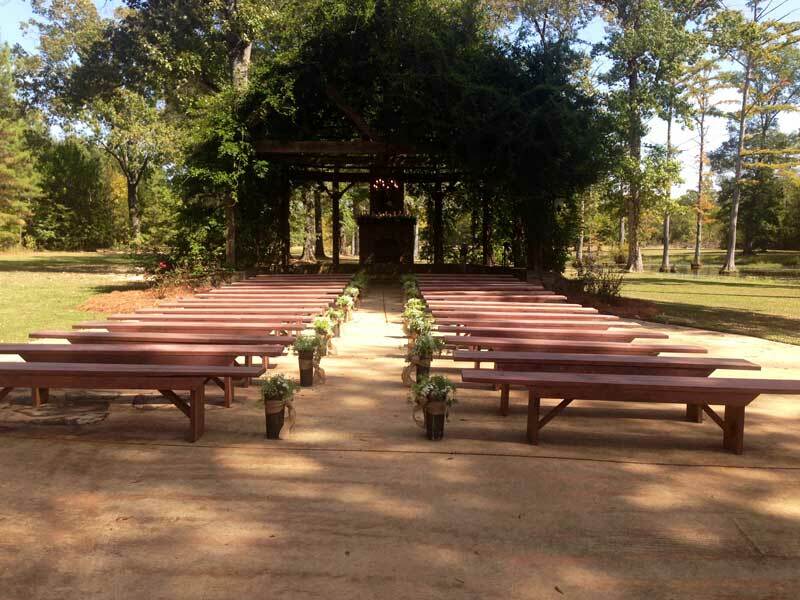 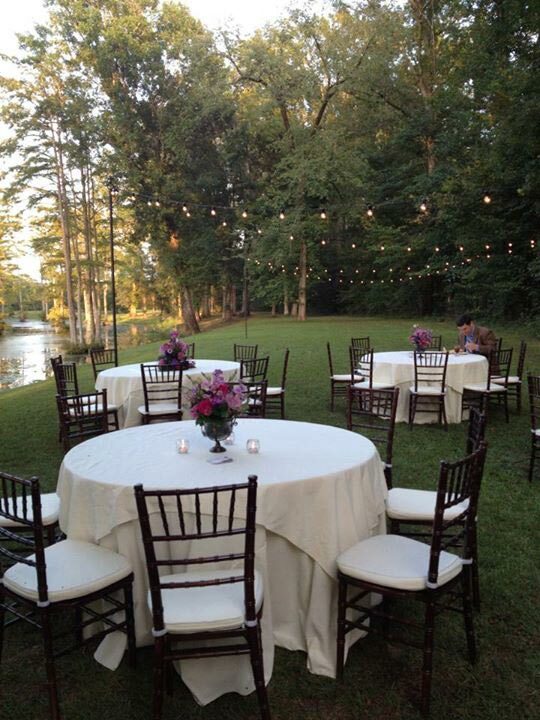 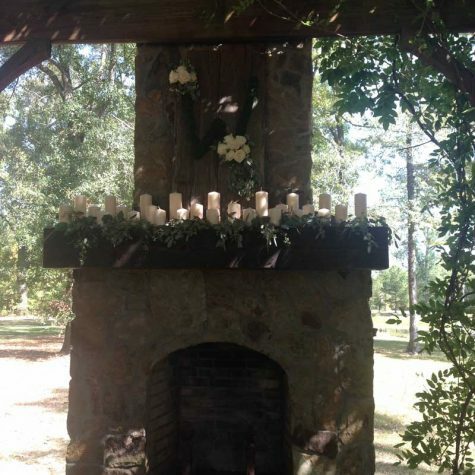 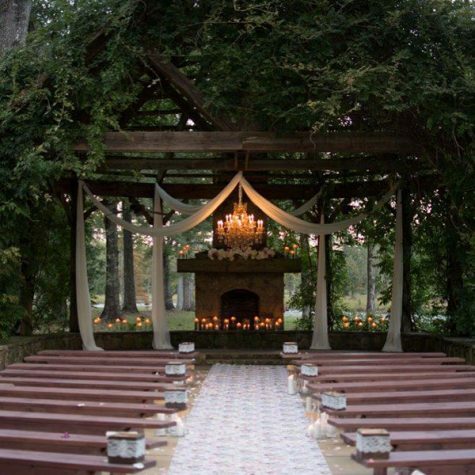 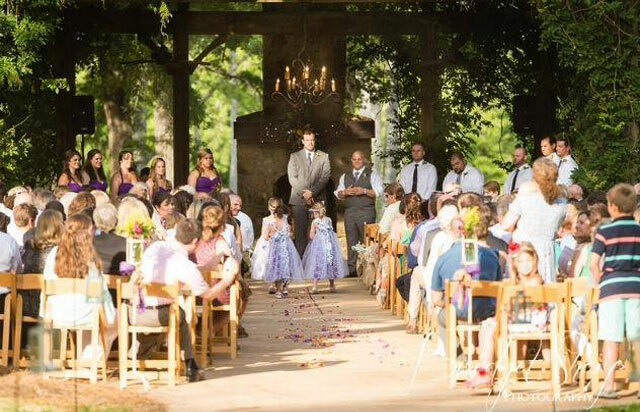 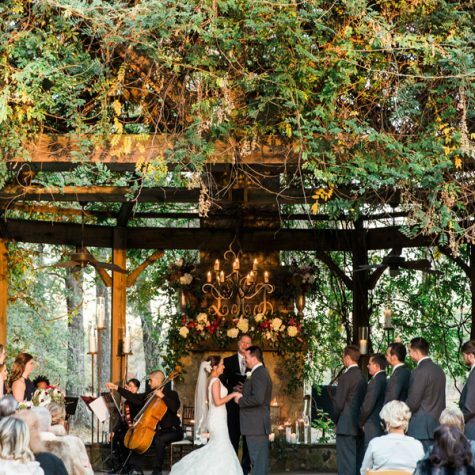 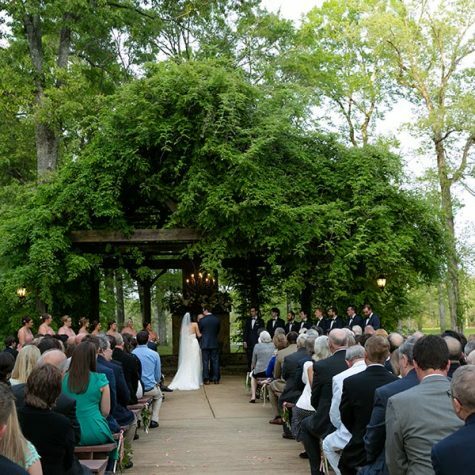 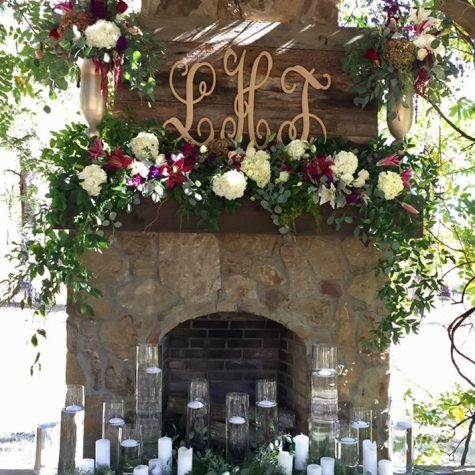 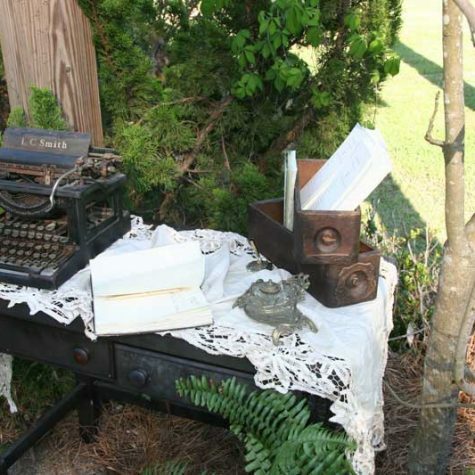 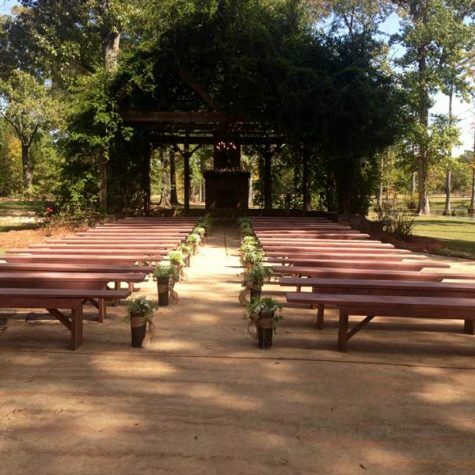 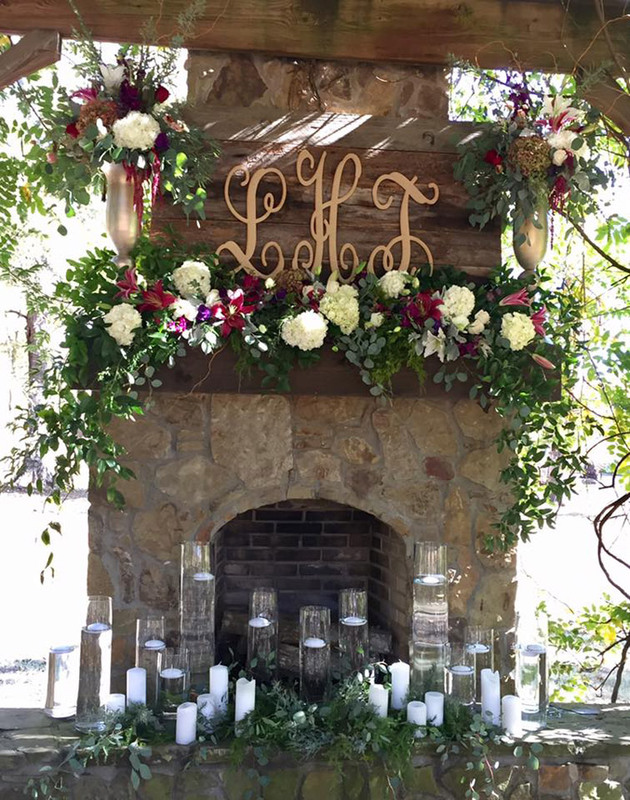 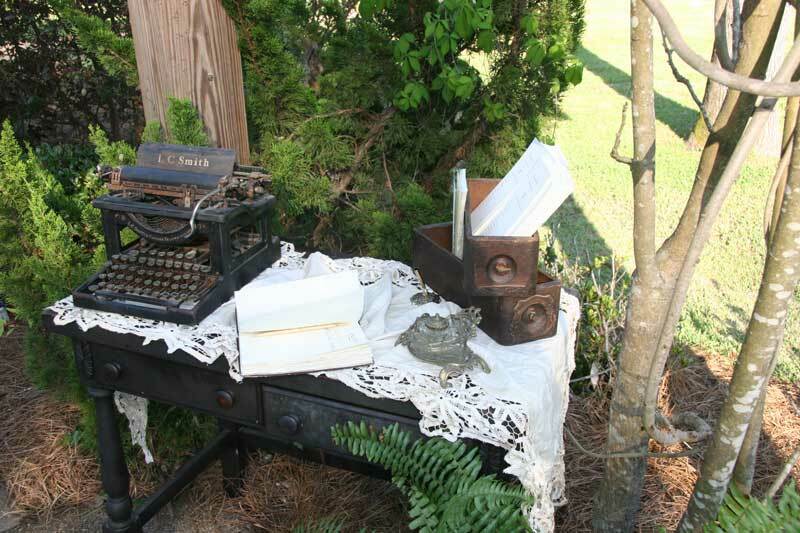 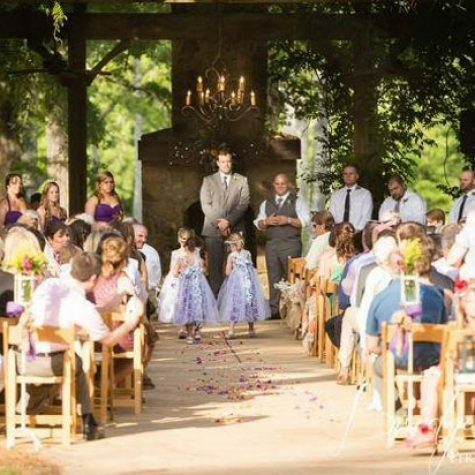 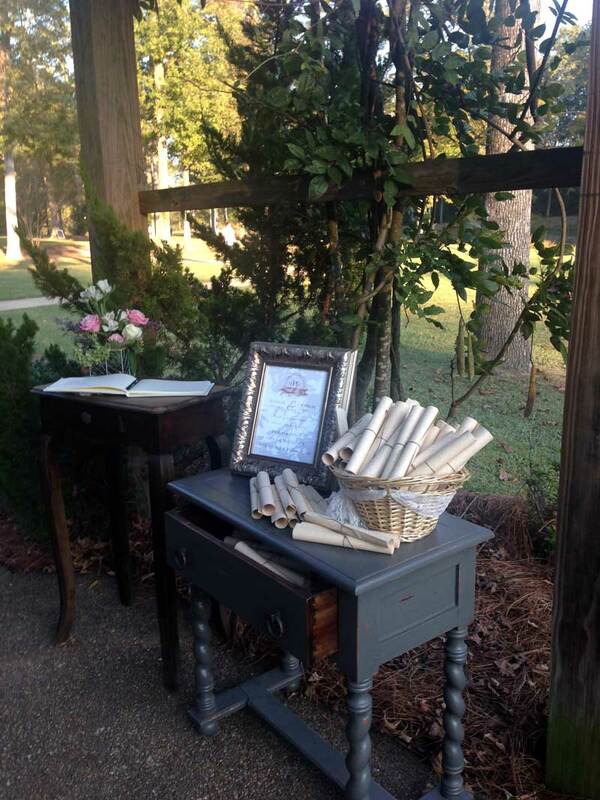 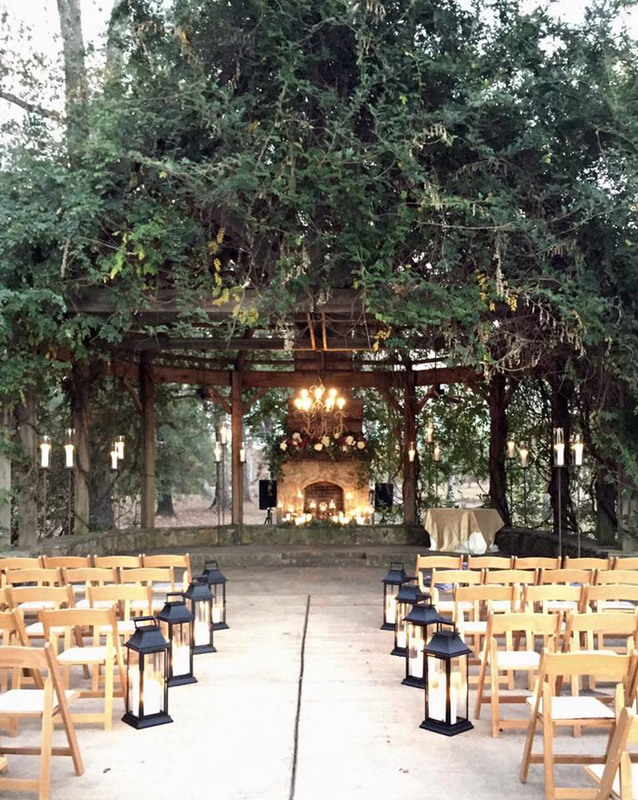 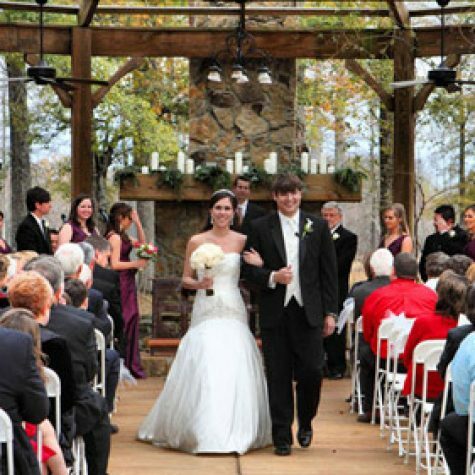 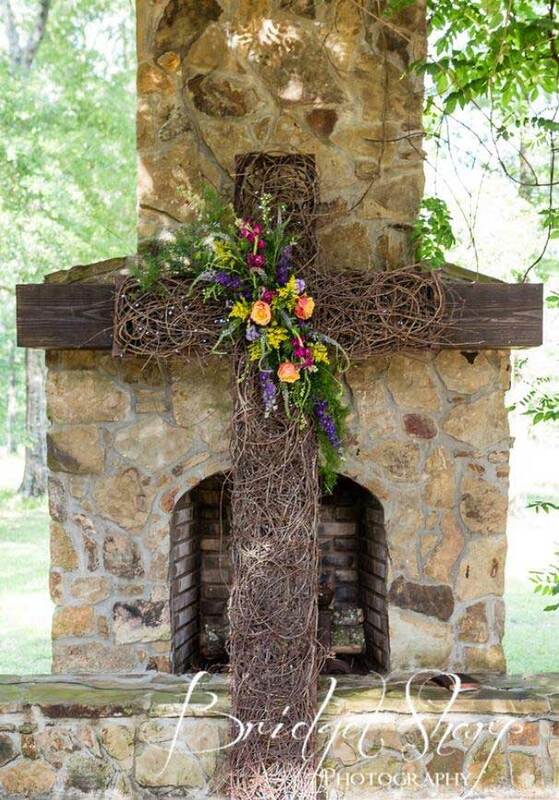 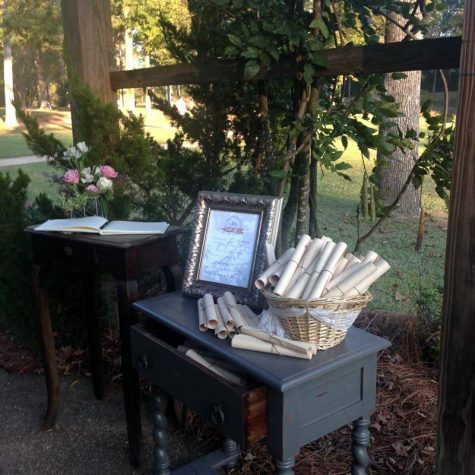 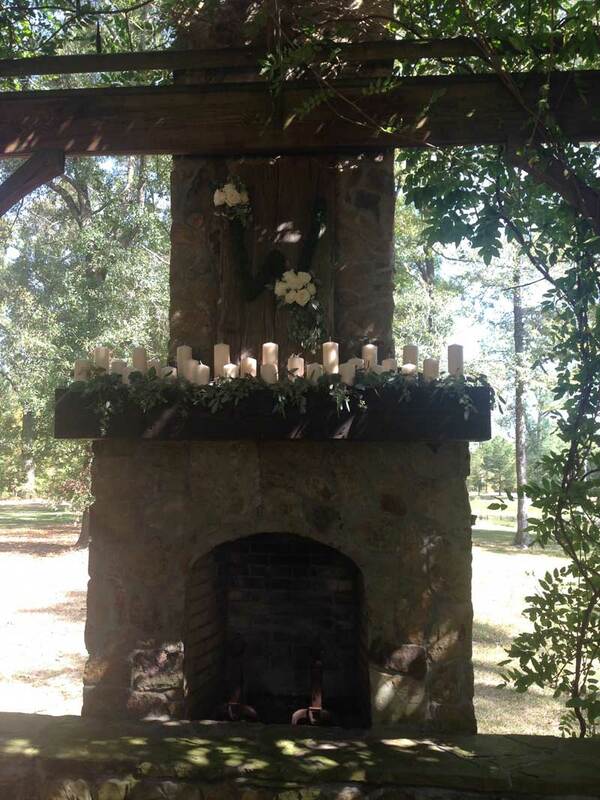 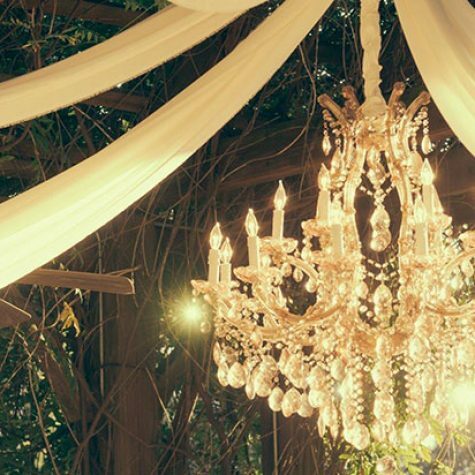 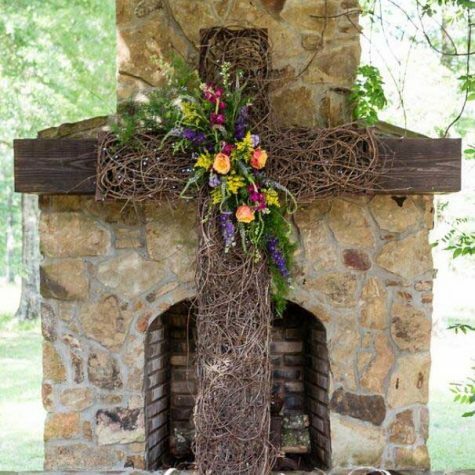 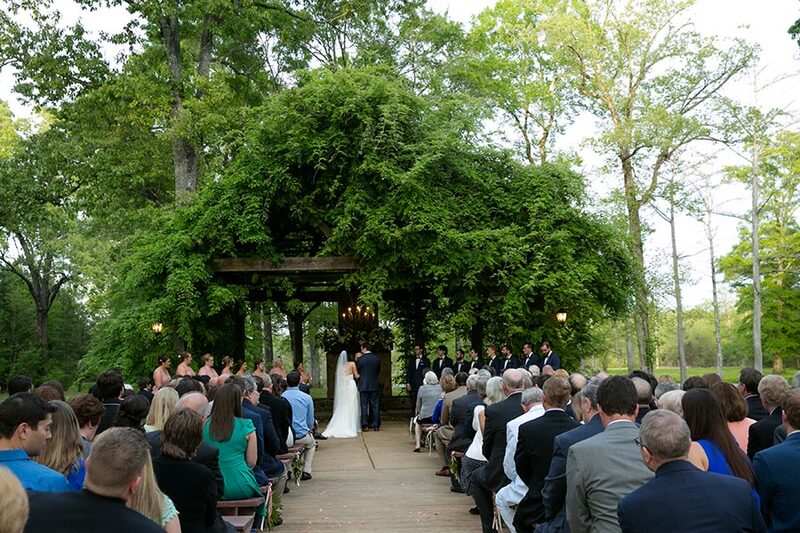 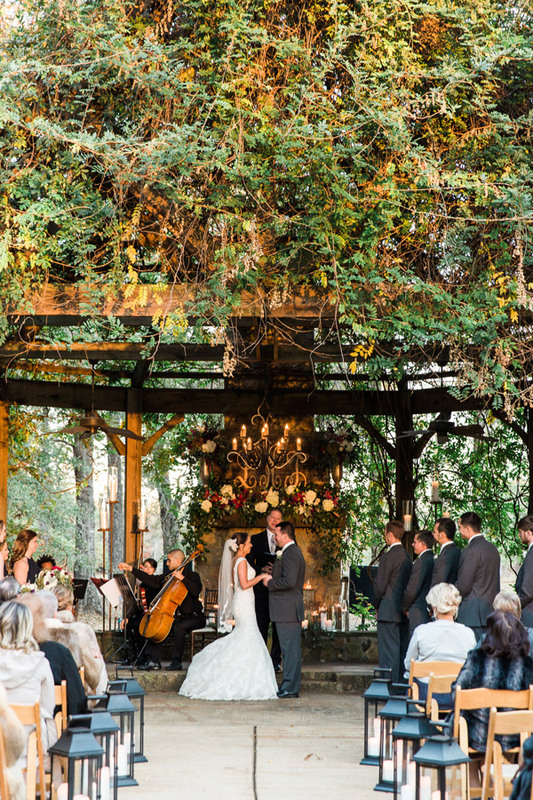 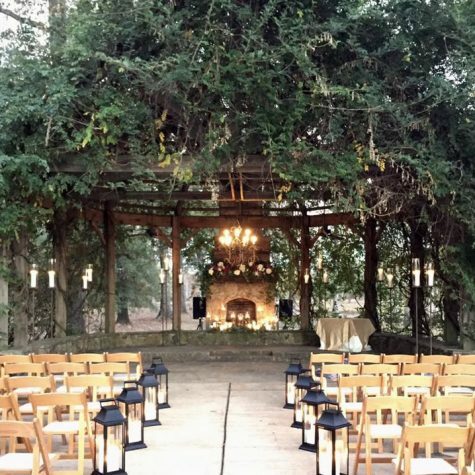 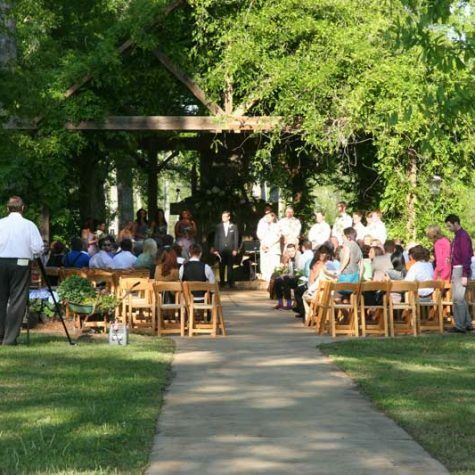 The most perfect setting for an outdoor wedding or event! 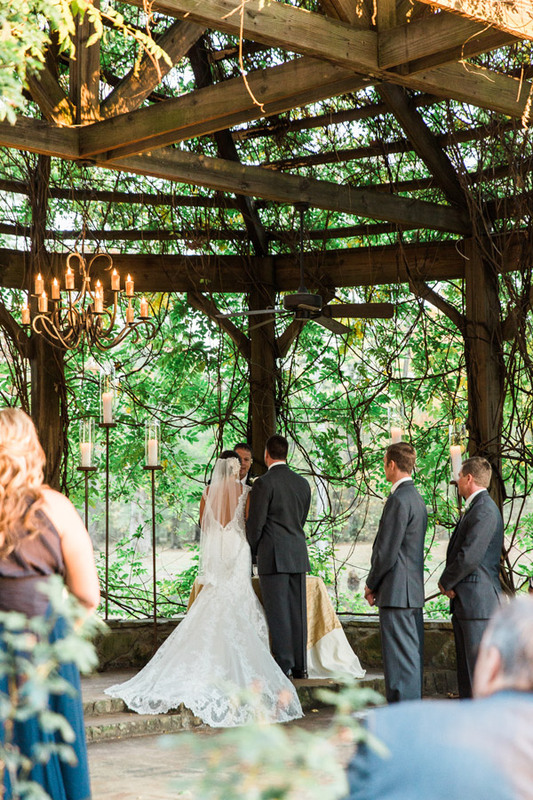 Adjacent to the lake, guests walk under an arbor of wisteria vines to reach an additional large arbor anchored by an outdoor fireplace. 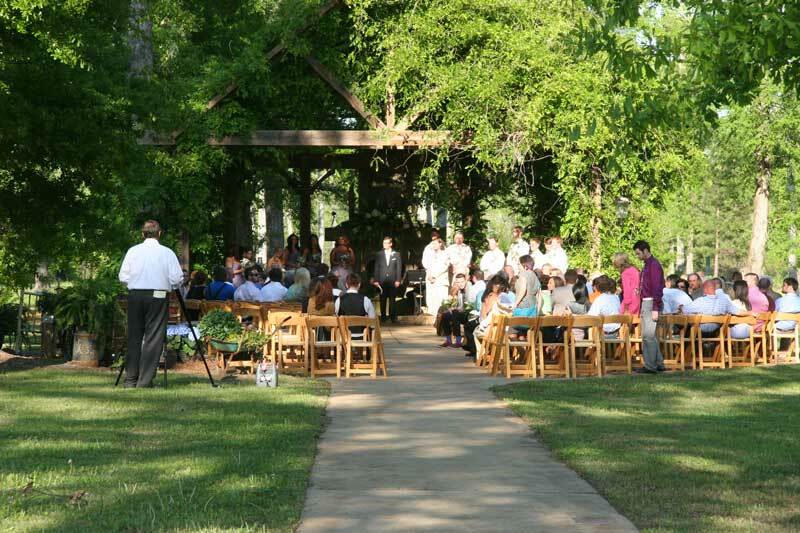 The area easily accommodates up to 400 guests. 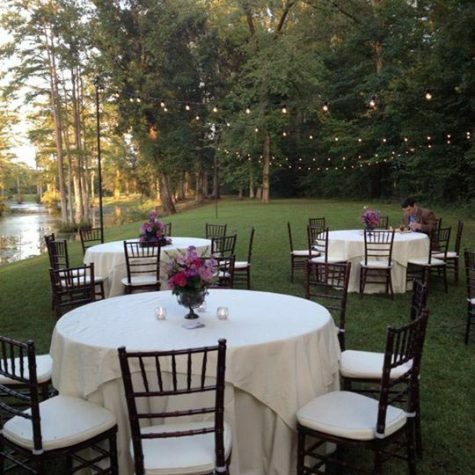 Tents may also be set up on the lawn for dining al fresco. 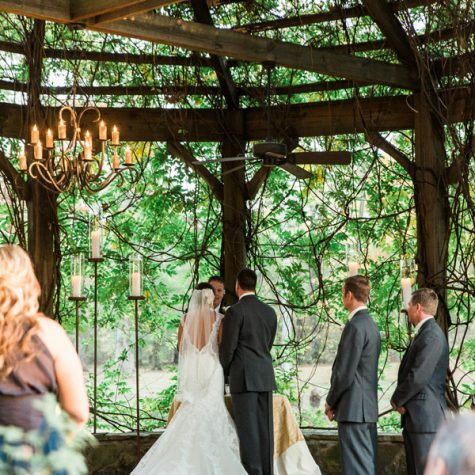 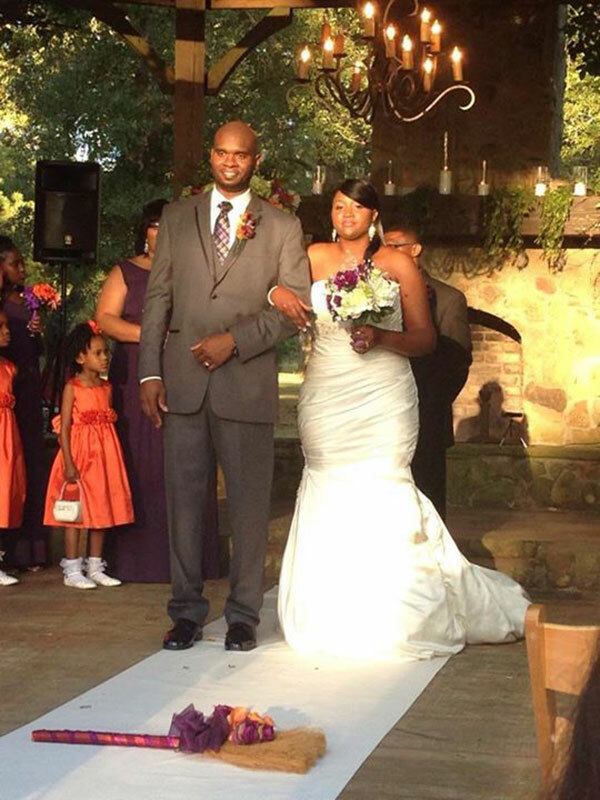 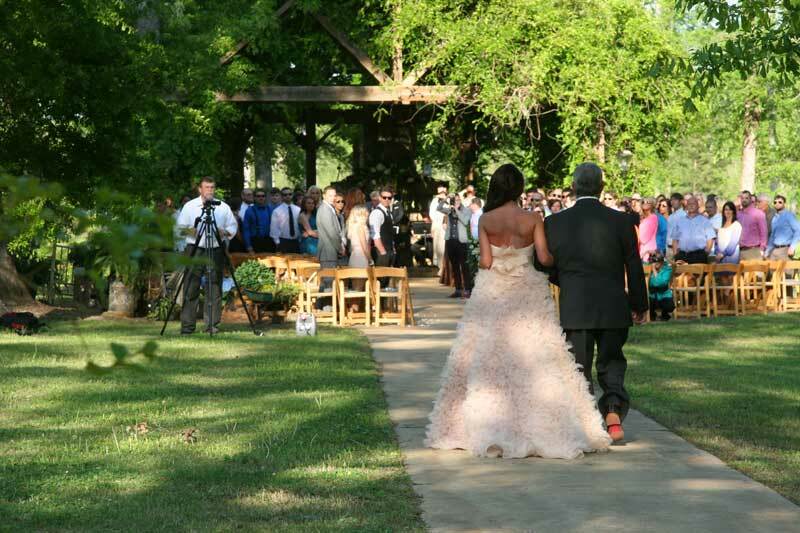 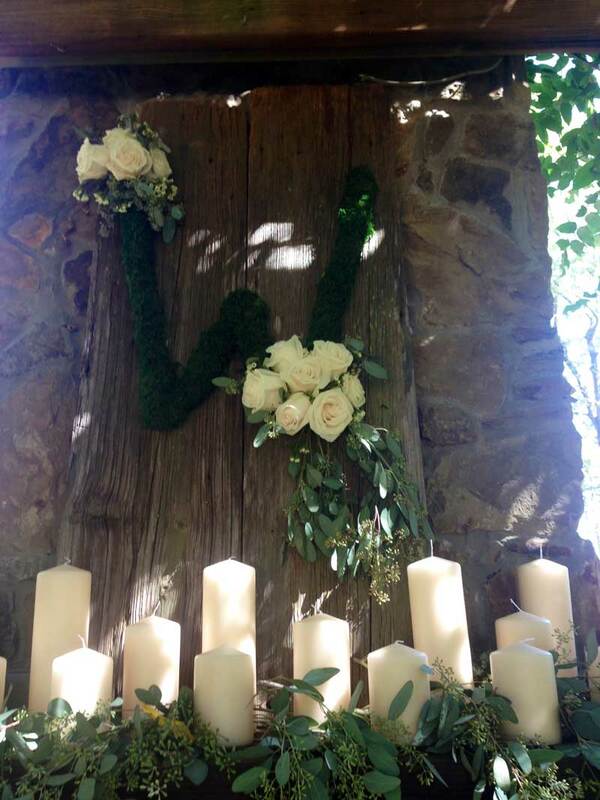 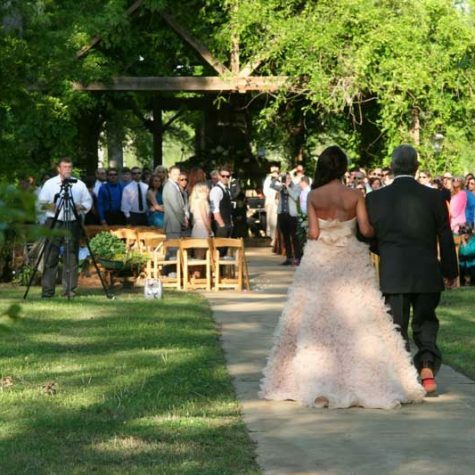 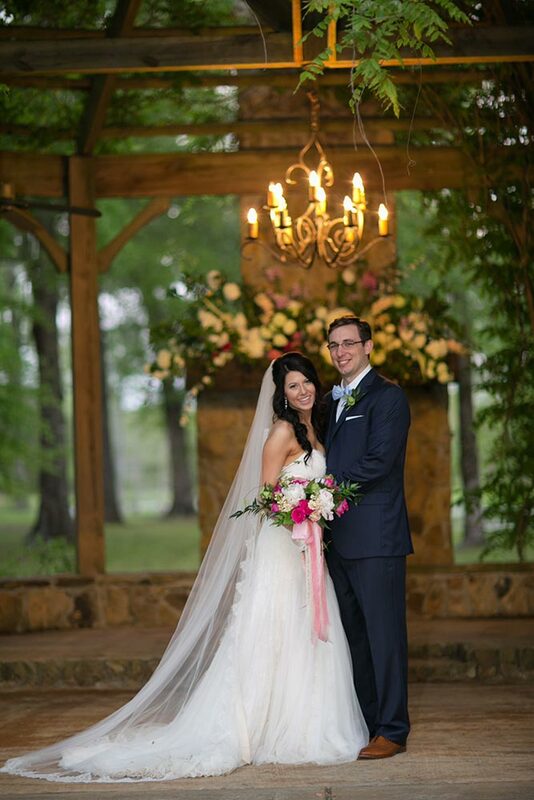 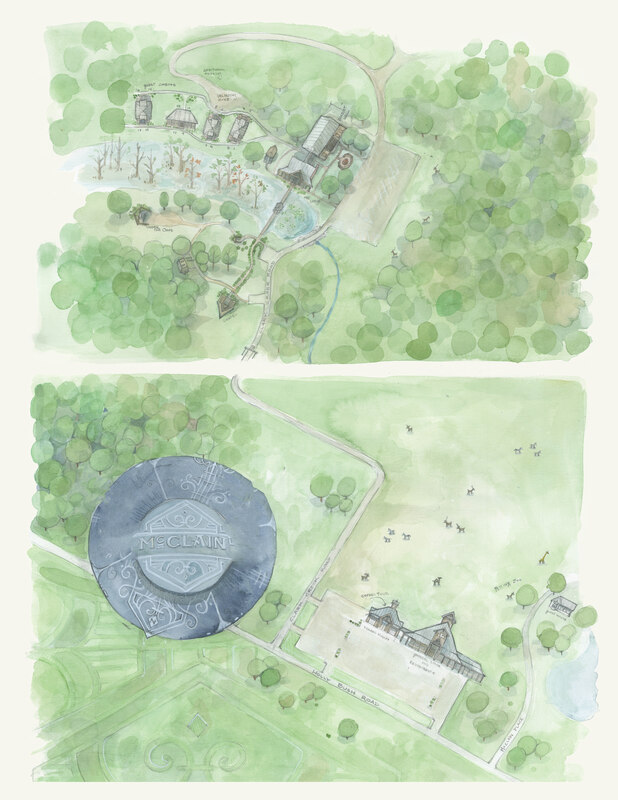 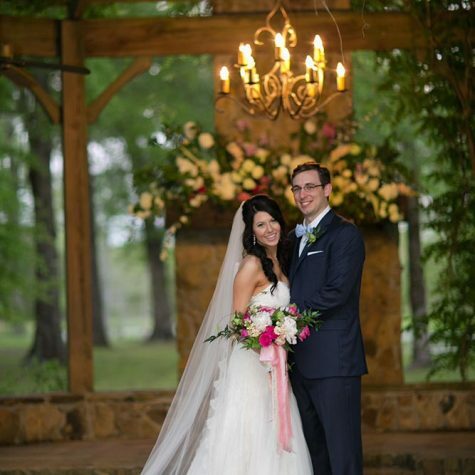 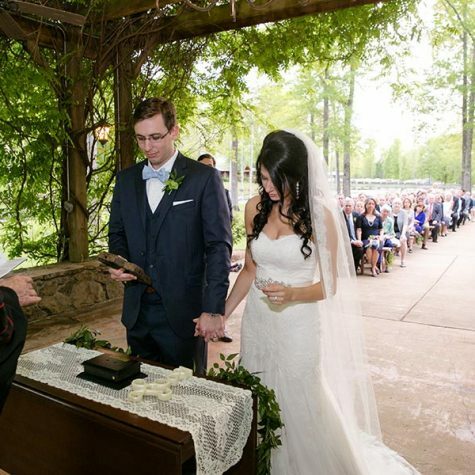 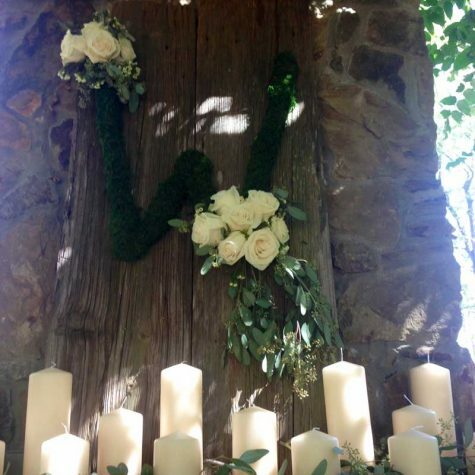 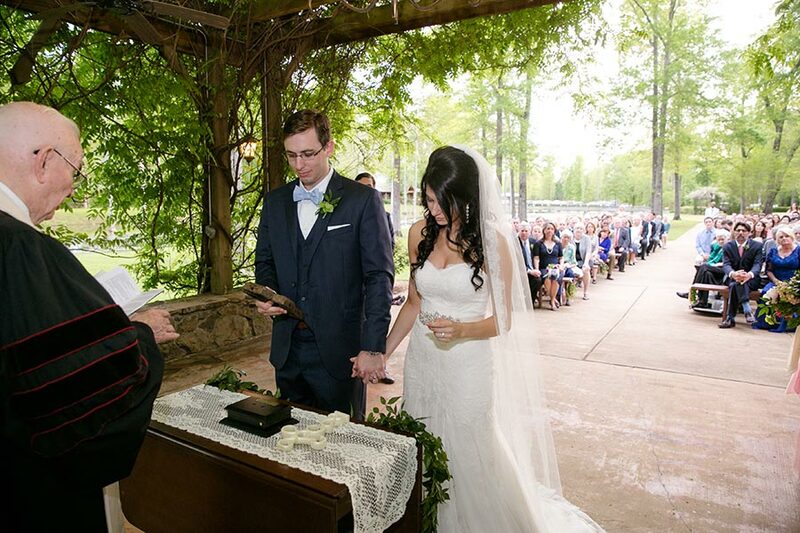 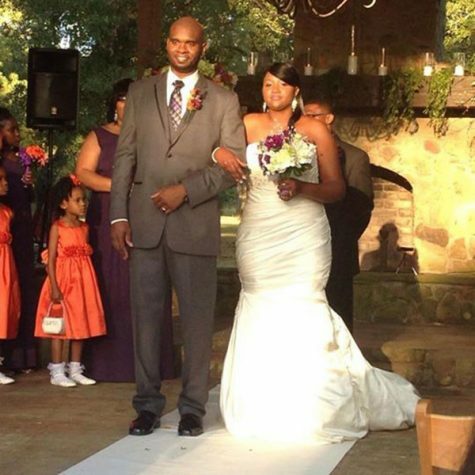 A private path through the woods leads to a building that houses restrooms as well as small dressing rooms for both the bride and the groom with their attendants.